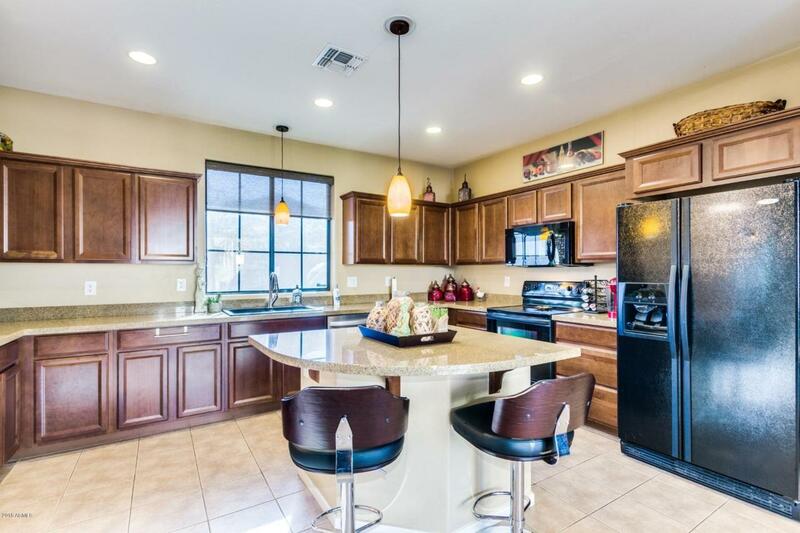 Beautiful North Phoenix 3 bedroom 2-story home with over 1800 Square Feet in a Gated Community! 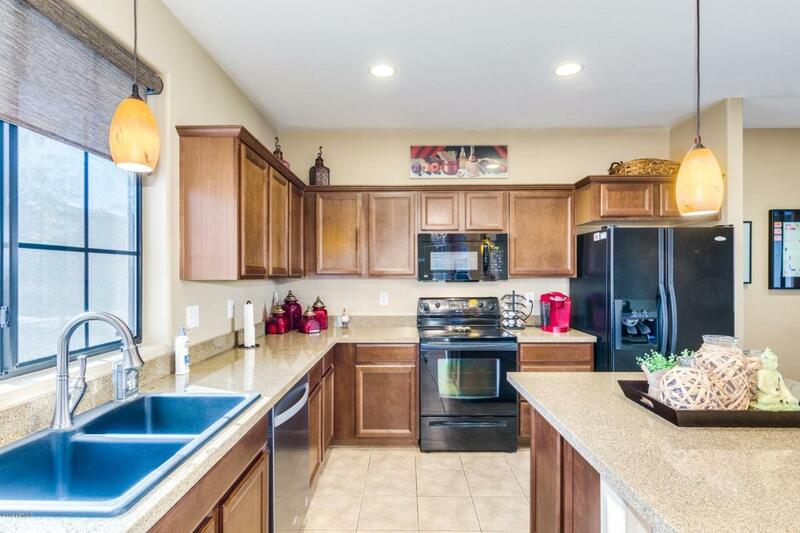 Granite Counters in Kitchen, tons of Counter Space. Center Island with Breakfast Bar. Living room has Corner Gas Fireplace. Master upstairs has Walk in Closet, Master Bath has 2 sinks, Separate Shower, Oval Garden Tub. Jack n Jill Bath between Bedrooms 2 and 3. Nice Office Nook upstairs also! Private nicely Landscaped back Courtyard with Tiled Covered Patio. Close walk to Community Pool. Fantastic location! 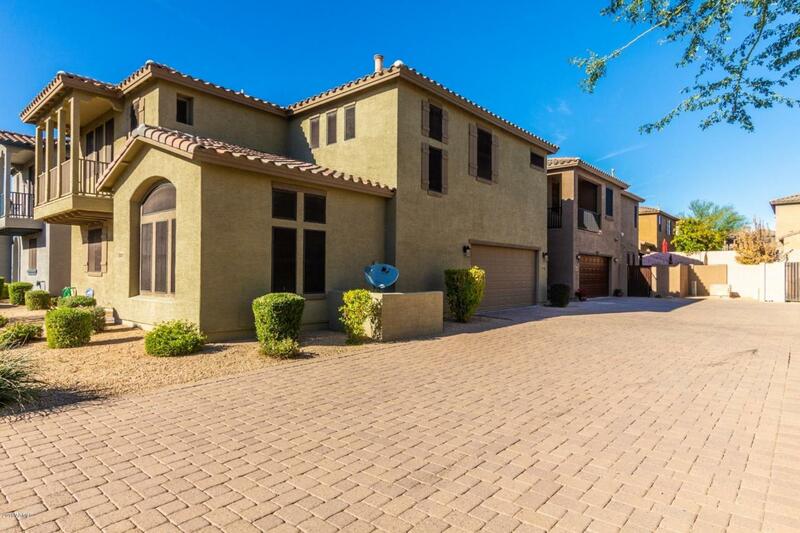 Close to I-17, Loop 303 and Loop 101 for easy access to all areas of the Valley! 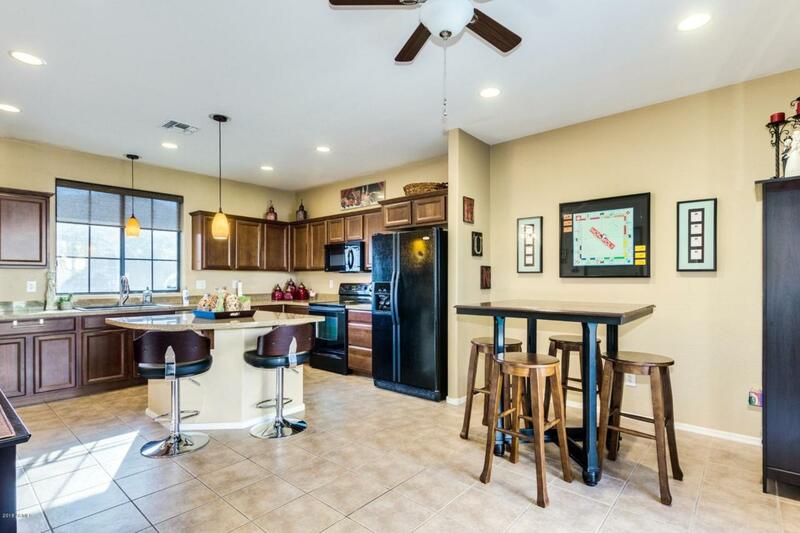 Minutes to USAA, Lake Pleasant, Anthem, Scottsdale, Cardinals Football Stadium, Downtown Phoenix and Sky Harbor Airport. FURNISHINGS Available Separately.